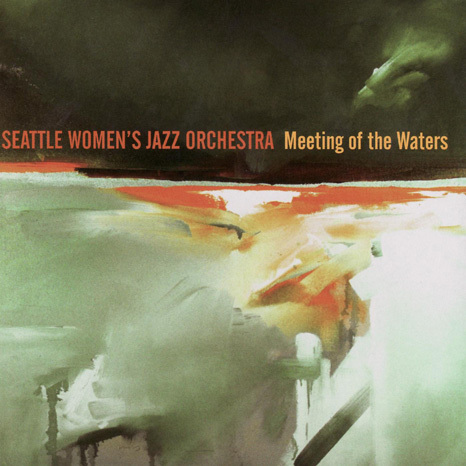 The Seattle Women’s Jazz Orchestra, co-founded by Barbara Hubers-Drake and Ellen Finn, was formed to nurture the musical, educational and artistic growth of individual musicians, to encourage women to become involved in jazz performance/composition as a career or avocation, and to foster community interest in and appreciation of jazz as an art form. 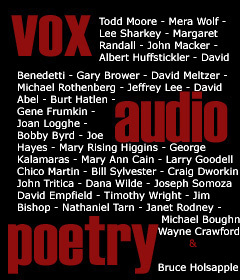 Since the first rehearsal in January of 2000, the band has performed at clubs, jazz festivals, and concert halls on two continents and performed with many distinguished artists including Don Lanphere, Mimi Fox, Becca Duran, Susan Pascal, Greta Matassa, Kelley Johnson, Hazel Leach, Jill Townsend, and Ingrid Jensen. 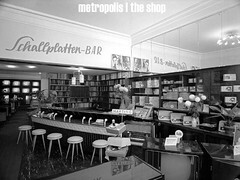 SWOJO will release its second CD, a collection of live recordings entitled Meeting of the Waters, in April 2007. Our debut CD, Dreamcatcher, on OA2 Records is currently in its second printing. The band has performed at Experience Music Project for the Jazz in January series, as part of the Seattle Jazz Vespers series, the Smooth Jazz Stage at the 4th of Jul-Ivar’s celebration, the Triple Door Mainstage, Dimitriou’s Jazz Alley, and at Seattle’s Bumbershoot Festival, to name only a few venues. Several exciting festivals will be on our summer 2007 schedule–check our calendar for complete details on all our upcoming performances for updates.